The Arts & Minds Network brings together people in Leeds who believe the arts can promote mental well-being. 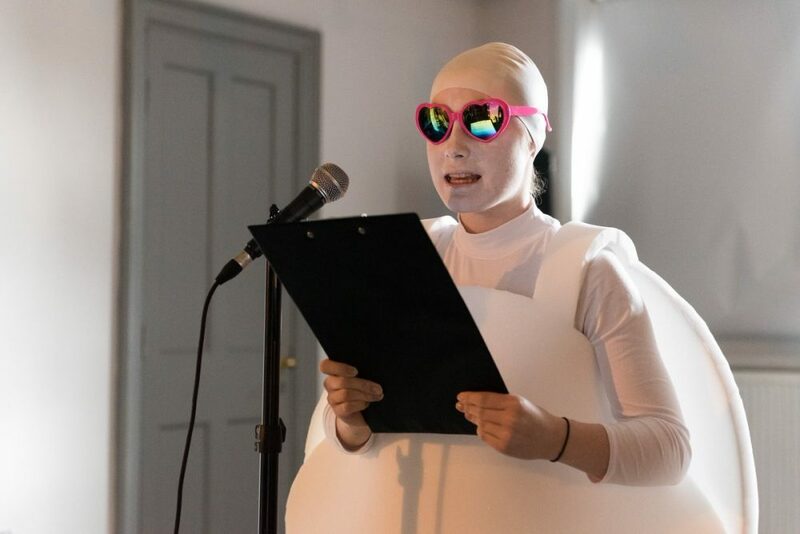 We are open to anyone who in Leeds wants to see the growth of arts and health - including mental health service users, carers, mental health workers, artists, arts organisations and NHS or third sector organisations. We encourage the use of the arts within NHS services and support creative people in the community to use the arts to improve their well-being. We have over 1000 members and it's free and easy to join. 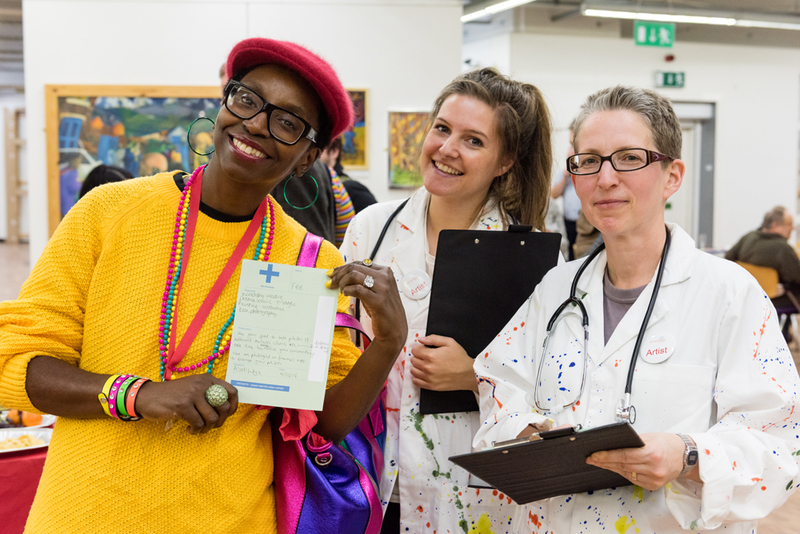 Just sign up below: you will receive discounts at Art Shops and be signed up to our e-bulletin for all the latest information about creativity and mental health in Leeds. Please browse the site and if you can't find what you're looking for, contact us. We also run the Love Arts Festival, a celebration of creativity and well-being in Leeds every October. "If anyone is thinking of being creative I would say DO IT, have a go. Its amazing what you can do if you try, it heals the mind." 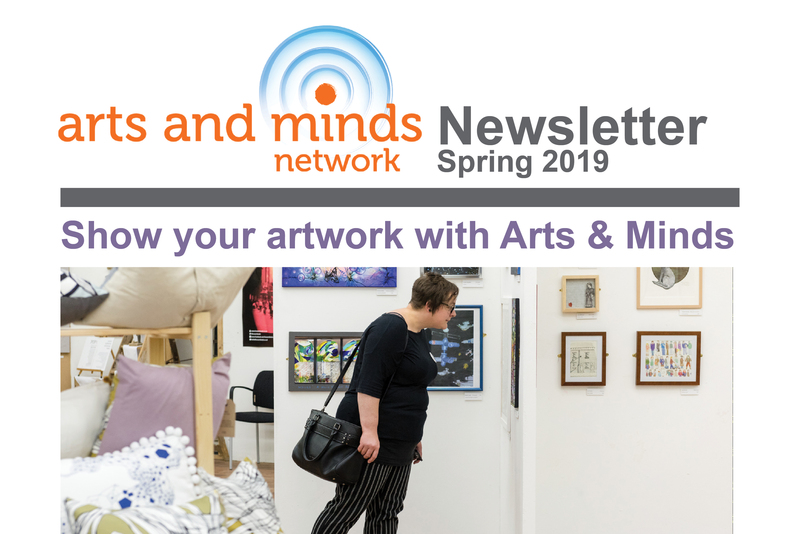 Join Arts and Minds Get in Touch!